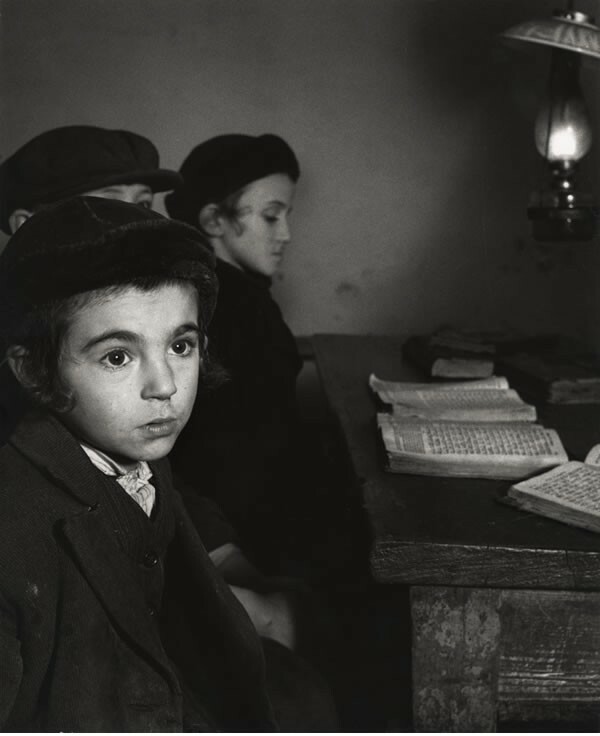 The photographer Roman Vishniac was best known for capturing images of Jewish life in Central and Eastern Europe before the Holocaust. 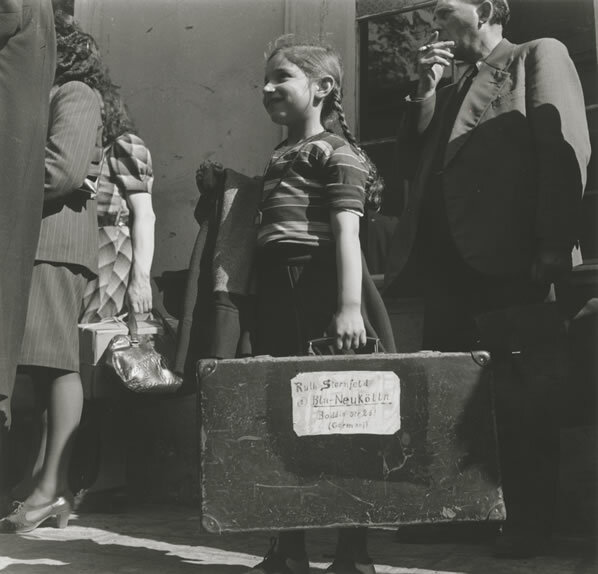 The Claims Conference provided a grant for the exhibition “Roman Vishniac Rediscovered” which took place at the International Center of Photography in New York and is now traveling. 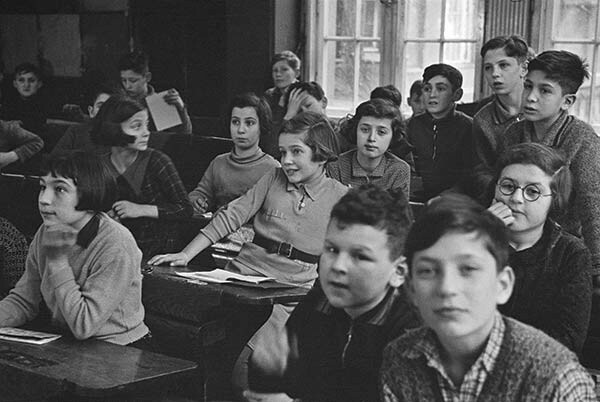 [Jüdische Oberschule (Jewish Middle School) classroom of the Jüdische Gemeinde (Jewish Community), Grosse Hamburgerstrasse, Berlin], ca. 1936. © Mara Vishniac Kohn, courtesy International Center of Photography. [Sara, sitting in bed in a basement dwelling, with stenciled flowers above her head, Warsaw], ca. 1935–37. 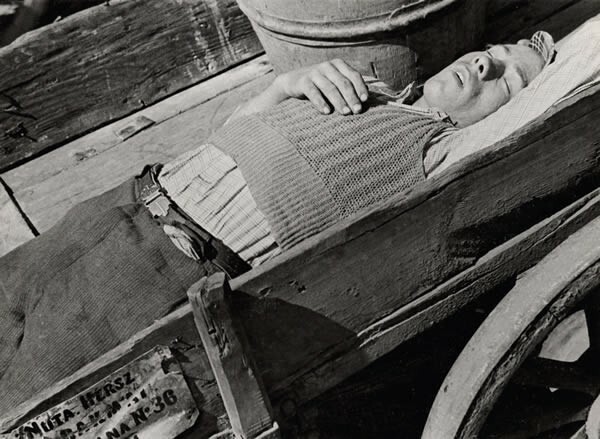 © Mara Vishniac Kohn, courtesy International Center of Photography. 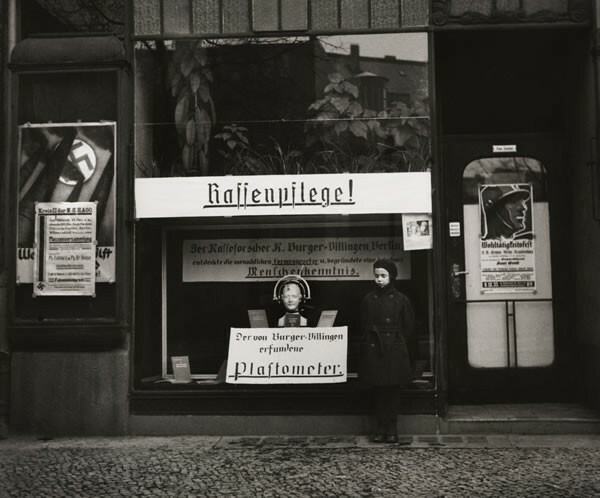 [Vishniac's daughter Mara posing in front of a shop specializing in instruments that measure the difference in size between Aryan and non-­‐Aryan skulls, Berlin], 1933. © Mara Vishniac Kohn, courtesy International Center of Photography. 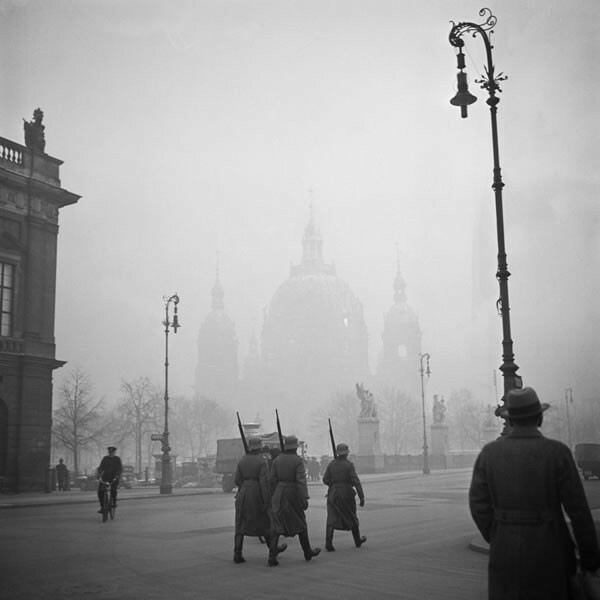 [Nazi soldiers marching next to the Arsenal in front of the Berlin Cathedral], ca. 1935. 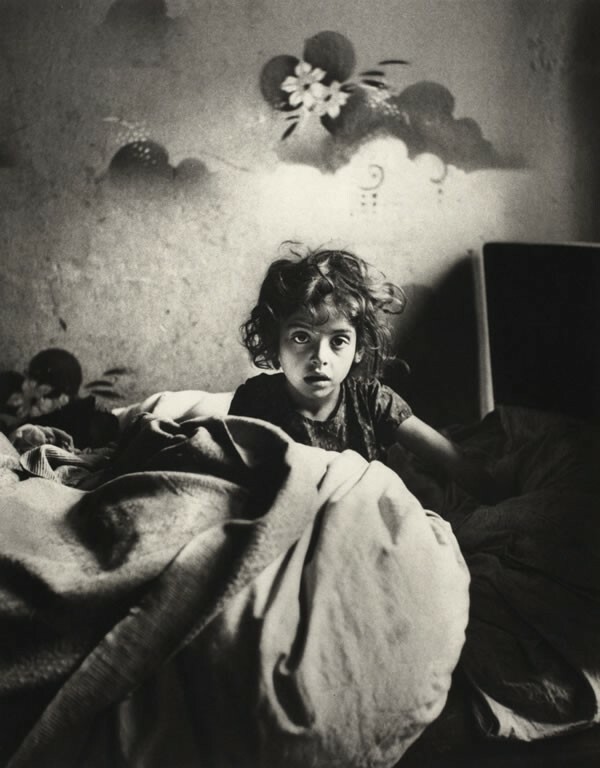 © Mara Vishniac Kohn, courtesy International Center of Photography. 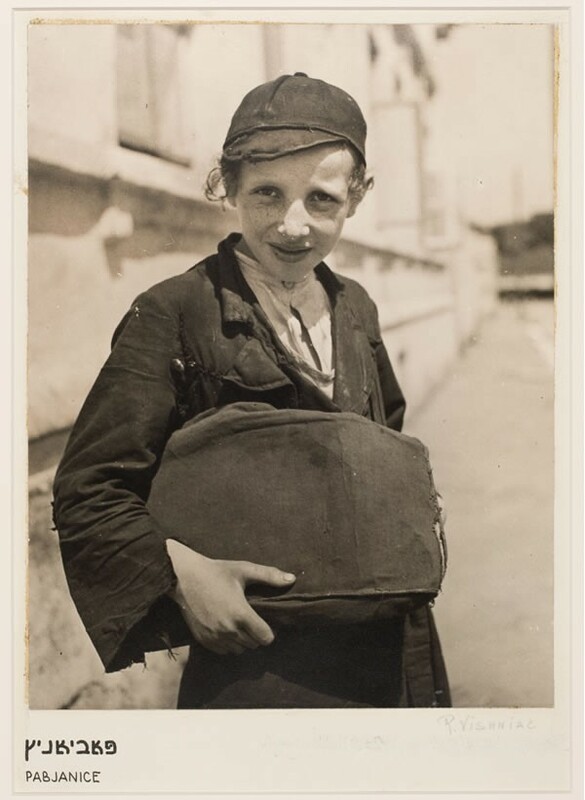 [Boy with kindling in a basement dwelling, Krochmalna Street, Warsaw], ca. 1935–38. © Mara Vishniac Kohn, courtesy International Center of Photography. 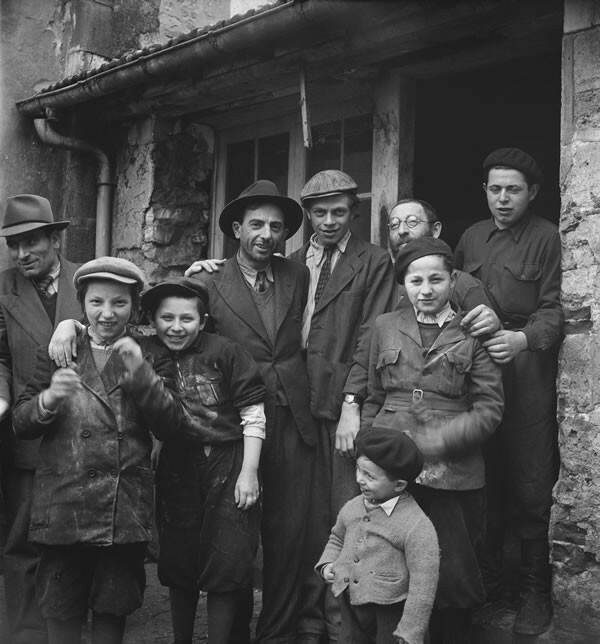 [David Eckstein, seven years old, and classmates in cheder (Jewish elementary school), Brod], ca. 1935–38. © Mara Vishniac Kohn, courtesy International Center of Photography. Exhausted. A carrier of heavy loads, Warsaw, ca. 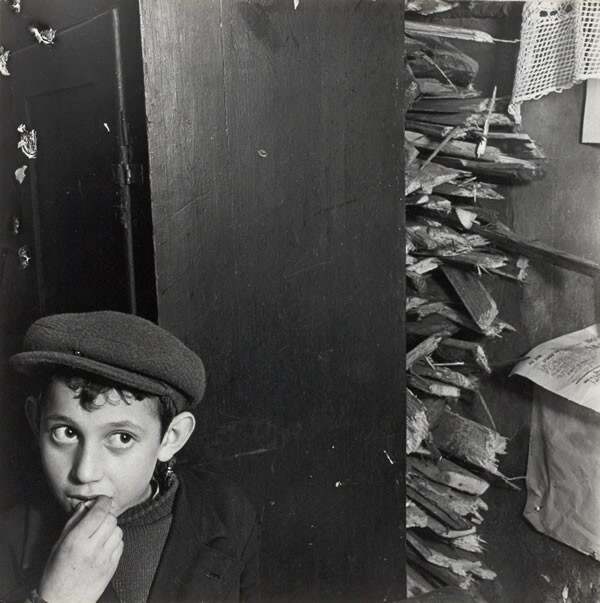 1935–38 © Mara Vishniac Kohn, courtesy International Center of Photography. 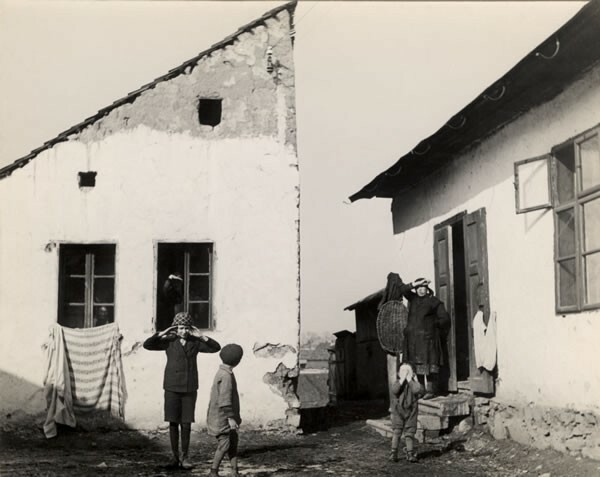 Villagers in the Carpathian Mountains, ca. 1935–38. © Mara Vishniac Kohn, courtesy International Center of Photography.